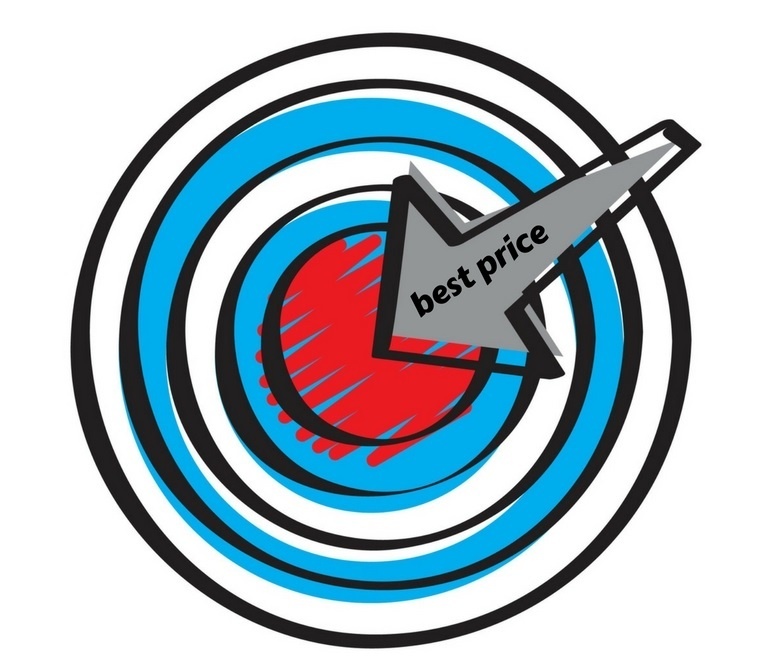 Prices vary largely depending on your geographical area, target users, and positioning. With this strategy, you set a high price for your product because you want your user to perceive that the solution is high in quality and that the company targets the high-end market. In order to calculate the price, you should determine how much money (and time, and resources) your customers will save by buying your solution instead of a lower cost one. That profit is the added value of your service. James is looking for a flat in Gotham city. He has two alternatives: the first is a full-service apartment for rent with a concierge service. Price is higher and the apartment is not available right now as there are no vacancies left in the building.The second alternative is an apartment of the same size as the previous one, with no concierge service, available right way and for a lower price. James opts for the first flat perceiving it to be of higher quality due to its high price and lack of vacancies. Just because your product is unique doesn’t mean that you can set very high prices. However, remember that if your prices are too high and demand is not too strong, prospects might lose interest in your product. In order to calculate the price, you should consider how strong the demand is and what the perceived value of the solution is. The perceived value will be the amount of money prospects lose (or don’t earn) if they do not find any solution that helps them reach their goals or solve their problems. Jim is the only Wi-Fi solution provider in Gotham City and normally provides Wi-Fi solutions at $30/month. Bane Pub doesn’t offer free Wi-Fi and is losing about $200 in revenue each month, because people tend to prefer places with free Wi-Fi. Bane Pub purchases a Wi-Fi solution from Jim at $70/month; even if the solution is very costly, Bane Pub gains a huge advantage in purchasing Wi-Fi, and receives a good return on investment.